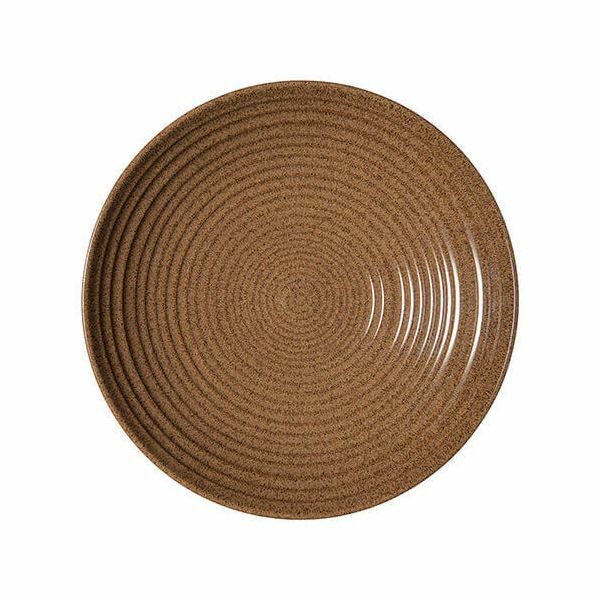 The subtle undulations on this Denby Studio Craft Chestnut Medium Ridged Bowl make this a particularly appealing piece of stoneware. 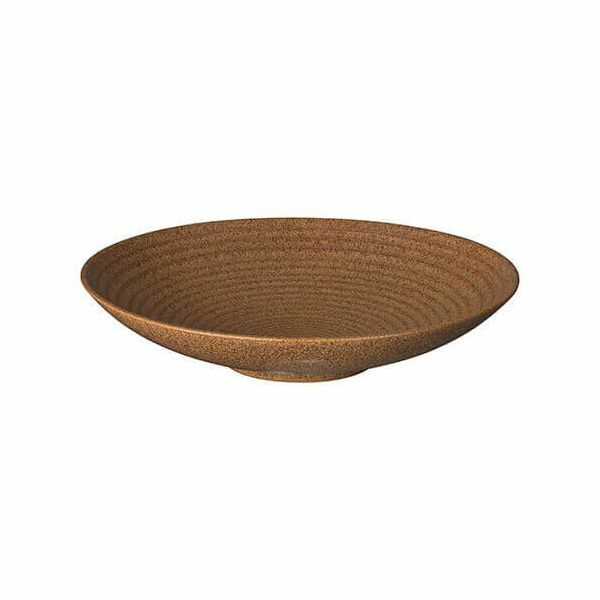 It's a practical piece as well - from serving pasta, salad or vegetables to desserts or fruit. 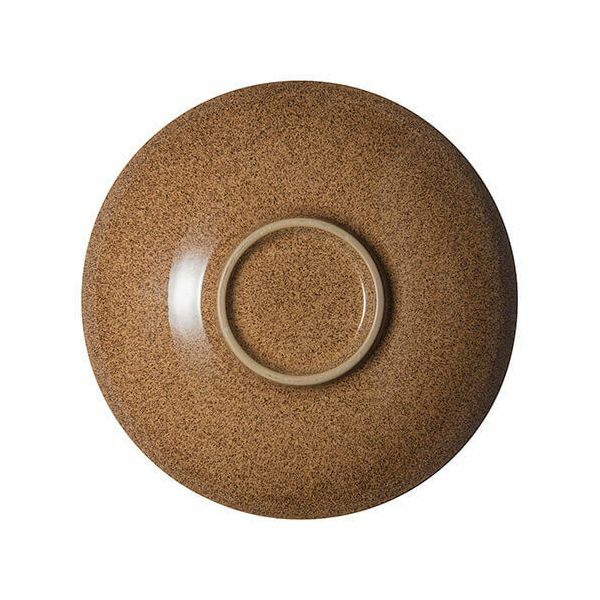 This Medium Ridged Bowl is also available in three other tonal colourways, allowing you to mix and match for a truly artisan look. A combination of warm earthy hues and soft natural tones are used to create the four woody colourways in the Studio Craft collection - Birch, Chestnut, Elm and Walnut. Dimensions: Diameter 25.5cm. Depth 5cm. Capacity: 1000ml.